A pool opening can be a tedious job for the average homeowner. But the pool service technicians at Mid Atlantic Pool Service are experienced, and can have your pool open and ready for your first pool party in no time! Best of all, we can do it while you’re at work, so you don’t have to spend part of your weekend focused on your pool opening. Our pool opening service is customized to your specific needs and budget, and may include pool cleaning for an extra charge. 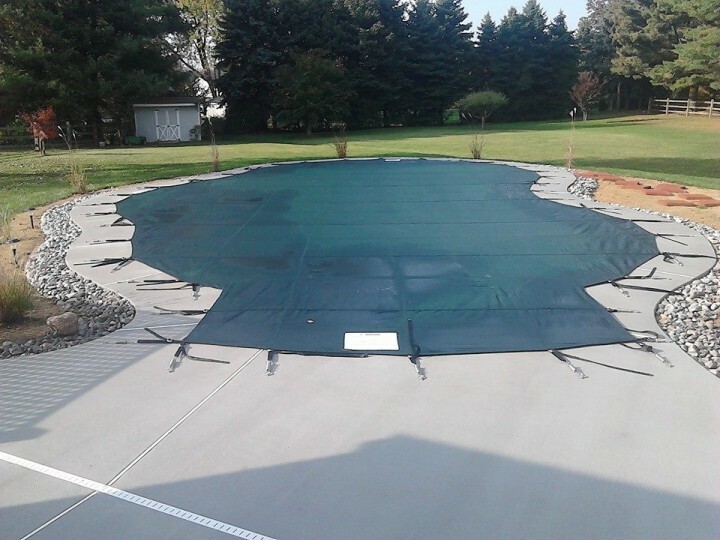 Our pool opening service includes removing and storing the winter cover. We remove debris from the pool as well as the winter plugs. Then we install all pump, filter, heater, and cleaner drain plugs. Then we make sure the filter cartridges or grids are clean. Next comes the water testing, where we add the initial shock and algaecide, and use a blower to clear off your pool deck. 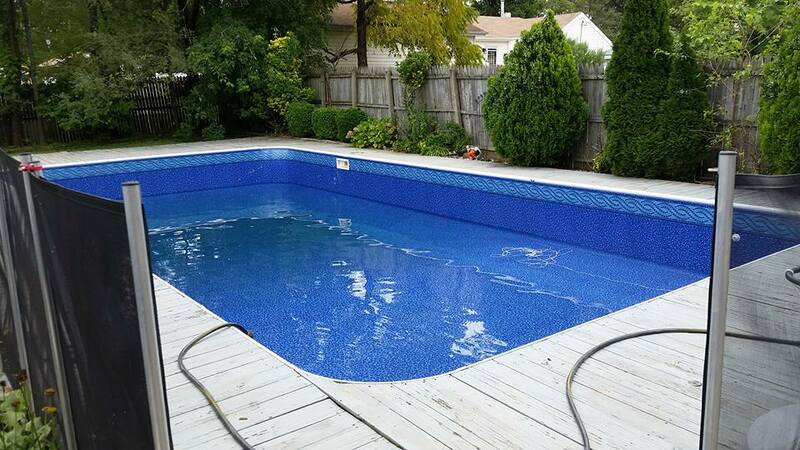 And now, your pool is on its way for summer usage. Our pool maintenance services can be added on to your pool service contract, and would include weekly service. Our pool closing service gets your inground pool ready for the winter. First we lower the water level, then clean out the debris. We blow out all the plumbing lines and add antifreeze to the skimmers. We then put in all the winter plugs and remove the filter, pump, and heater plugs. The final steps are to add the winter shock, winter algaecide, add the pool cover and we’re done for the winter. We also install pool covers to protect your pool during the harsh winter weather. Call Mid Atlantic Pool Service today at 410-598-9740 to schedule your pool opening or closing. 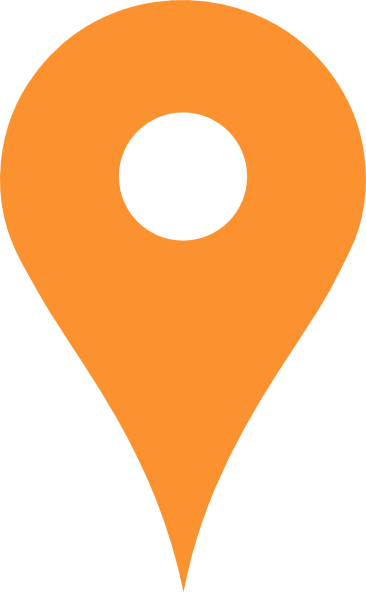 We are a full service pool company, from pool installation to pool repair, pool maintenance and pool supplies.